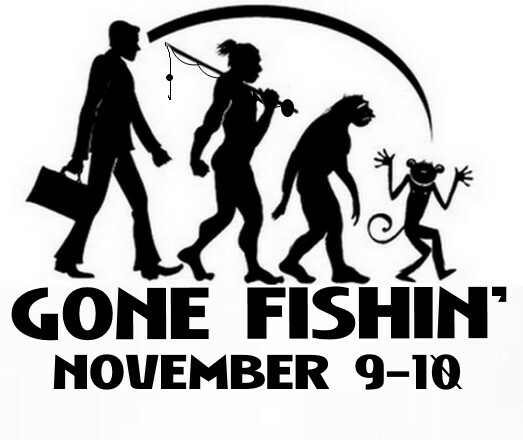 Atlanta's home for Improv shows, Stand-up shows, and Comedy Classes :: Relapse Has Gone Fishin"
We've been working hard all year and we're taking a weekend off! Shows resume on Tuesday November 13th! Be safe, and Happy Veteran's Day!